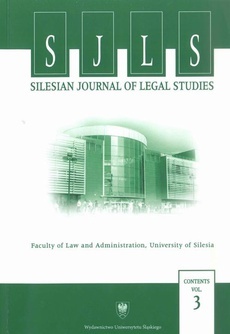 „Silesian Journal of Legal Studies”. Contents Vol. 3 - 07 Condominium – Is English Commonhold in Difficulties?